Could switching to a micellar cleansing water give you perfect skin? French women say yes! And we agree. Your need-to-know on Micellar Waters for cleansing skin: Take note, party girls – and lazy girls. It’s easy to reach for a cleansing wipe at the end of a busy day, but research suggests this isn’t the best way to take care of our skin. Thankfully, some beauty boffins in France have come to our rescue with a new way to quickly remove make-up – without the guilt. Originally created in the 90s to help Parisian women deal with the region’s notoriously harsh water, micellar cleansers have been their best kept secret ever since – that is, until make-up artists and models started raving about the benefits of this no-rinse formula, bringing it to our shores in recent years. This means even stubbon make-up is effectively removed with one sweep of a cotton pad and with no harsh chemicals or detergents to irritate and inflame skin – all this cleanser contains are tiny micelles (microscopic oil spheres) that dissolve impurities without stripping the skin – even the most troublesome complexions are left feeling soft, nourished and hydrated. And if you want a game-changing cleanser, head over to Powder to find the perfect one for you. The brand that kicked off the trend, Bioderma (as seen above), is a great place to start. One bottle of its Sensibio H20 Micelle Solution, from £3.39, is now sold every three seconds around the world and has a big celebrity fan base. An alcohol, fragrance and soap-free formula, Sensibio H20 promises to remove even the most stubborn waterproof mascara without affecting the skin’s natural pH levels. Snap it up today for fresh and clear skin, everyday. If your skin is temperamental at best, you need a gentle cleanser that isn’t going to irritate or inflame your sensitive skin. 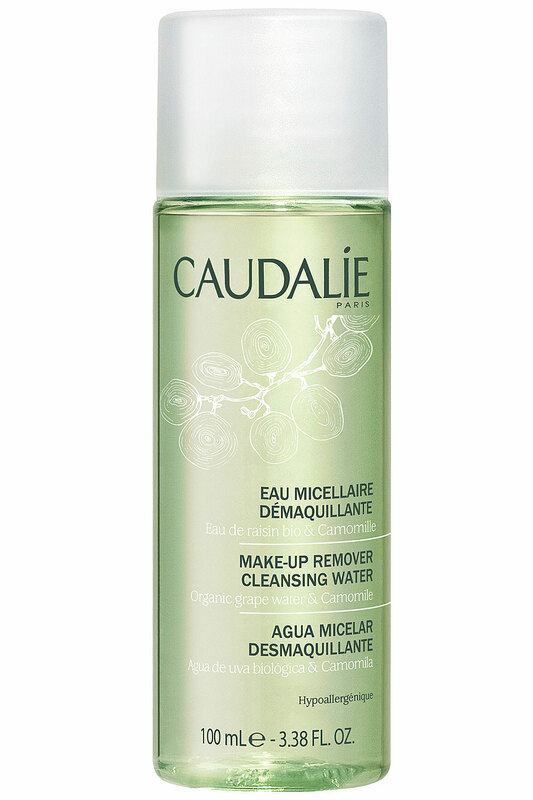 Caudalie Make-up Remover Cleansing Water, £15, has been formulated just for you, to care and soothe your angry complexion without upsetting its delicate balance. This is the go-to cleanser for models and makeup artists, thanks to its ability to remove every last inch of make-up, without stripping the skin. 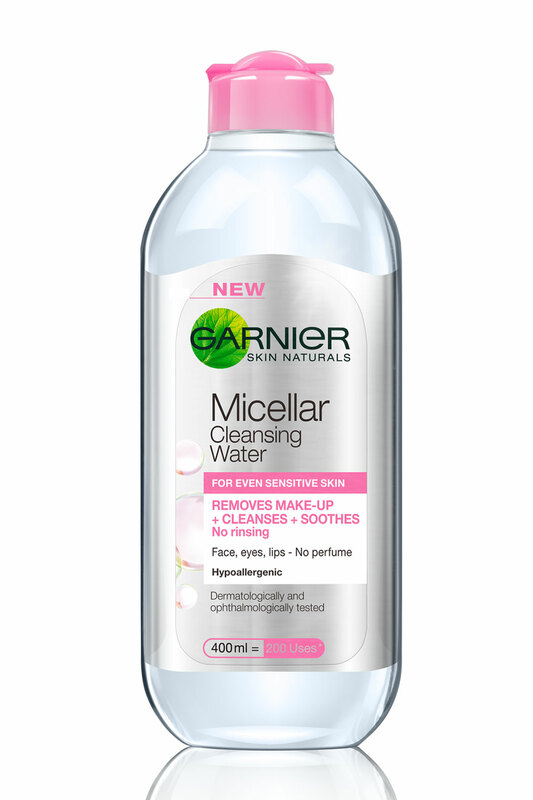 For value for money, the Garnier Micellar Cleansing Water is the best on the market. At just £3.99, this heavy duty cleanser gives 200 uses. Like all micellar cleansers, it’s also gentle enough to use on eyes and lips and is completely perfume free, just for sensitive souls. 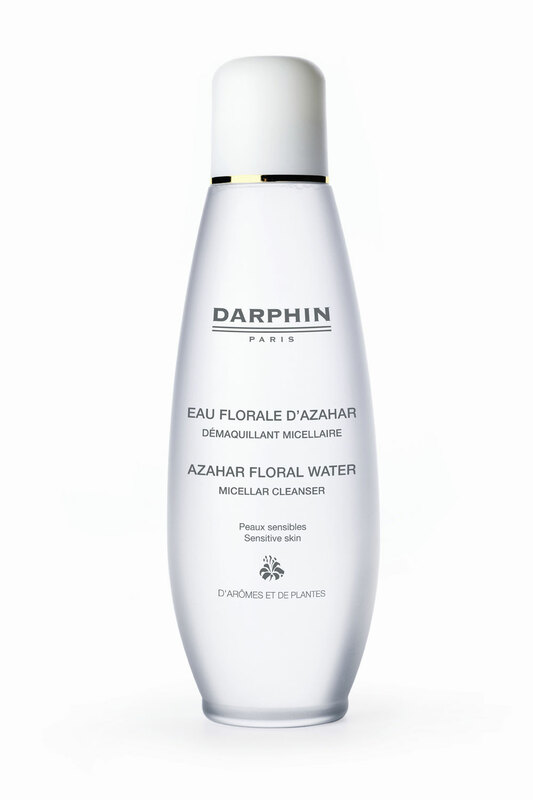 Freshen up with Darphin’s floral-scented Azahar Cleansing Micellar Water, £23. This all-natural formula is infused with bisabolol – a plant oil and natural alcohol – and neroli essential oil to cleanse and tone skin without causing irritation. This botanical version of micellar water leaves the skin feeling softer and more comfortable than it would after using a foaming cleanser. 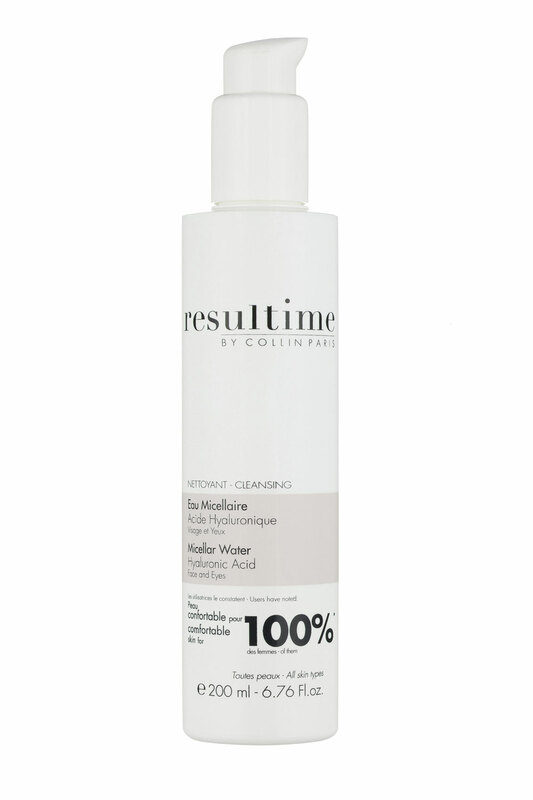 A total mutlitasker, the Resultime by Collin Micellar Radiance Cleansing Water, £19.50 does so much more than just cleanse your complexion. Just like other micellar waters, this version removes make-up, cleanses, tones and purifies, but it also gently exfoliates and preps the skin for more-readily absorbed moisturiser. The result? Brighter, more radiant skin that reflects light for a healthy-looking glow. Gone heavy on the slap for a night out? You can guarantee this gentle micellar water will still remove every last scrap. 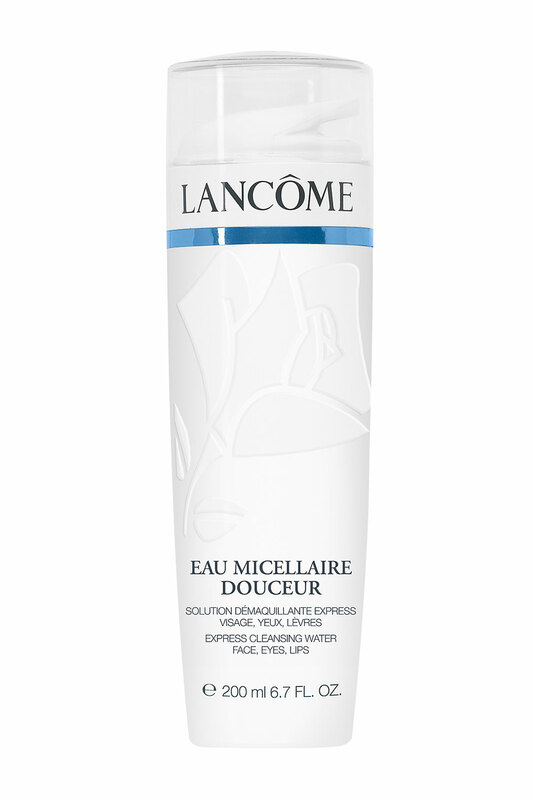 A good choice for fans of more high end products, a little of the Lancôme Eau Micellaire Douceu (£23) goes a long way and works well to freshen tired skin on early mornings. Adult acne calls for targeted skincare. 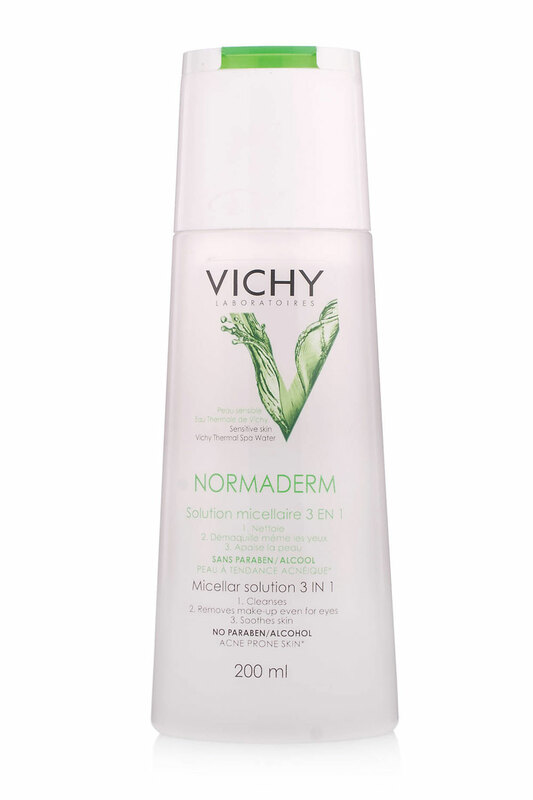 Start your effective new routine with the Vichy Normaderm Micellar Water For Imperfection Prone and Sensitive Skin, £11, to thoroughly clean the skin and unblock pores – the main cause of spots. This micellar water is enriched with zinc, which many acne suffers are deficient in. 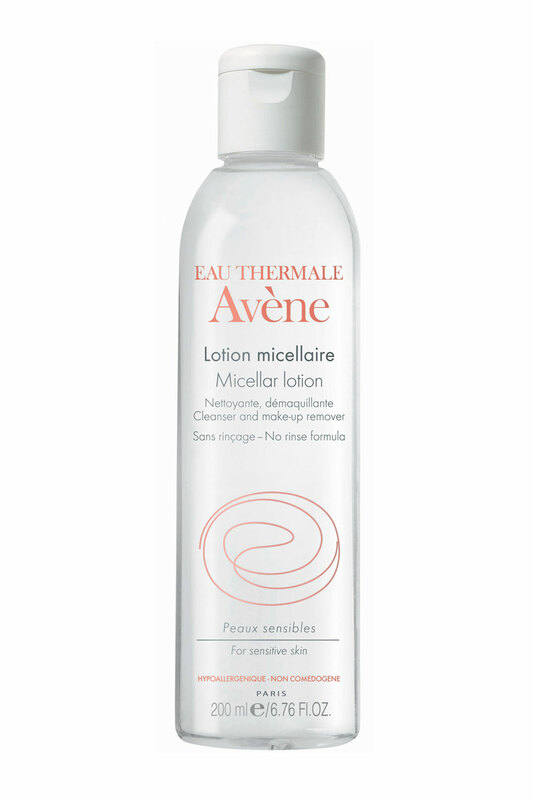 Another all-natural micellar cleansing water, the Eau Thermale Avène Micellar Lotion Cleanser & Make-Up Remover, £12.50 is the number one choice for anyone suffering from eczema, dermatitis or other skin conditions. The naturally-derived ingredients are released on contact, for a really fresh feeling on the skin. 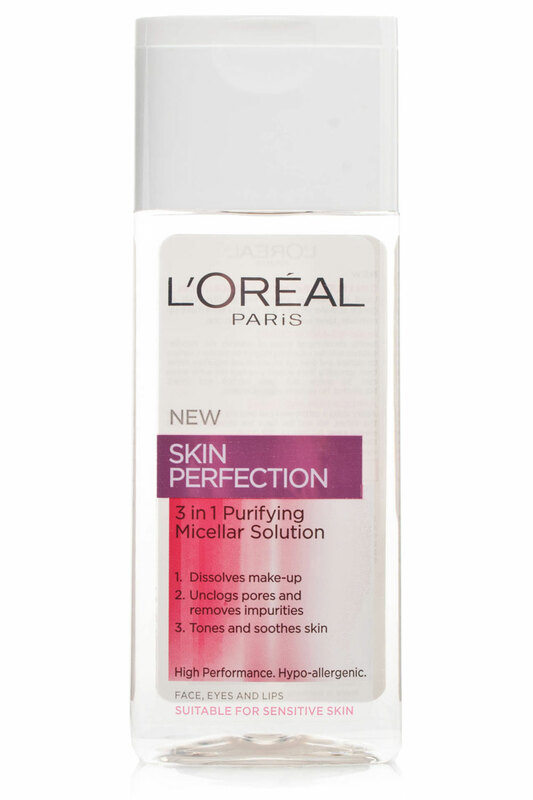 Another of the original French micellar waters. 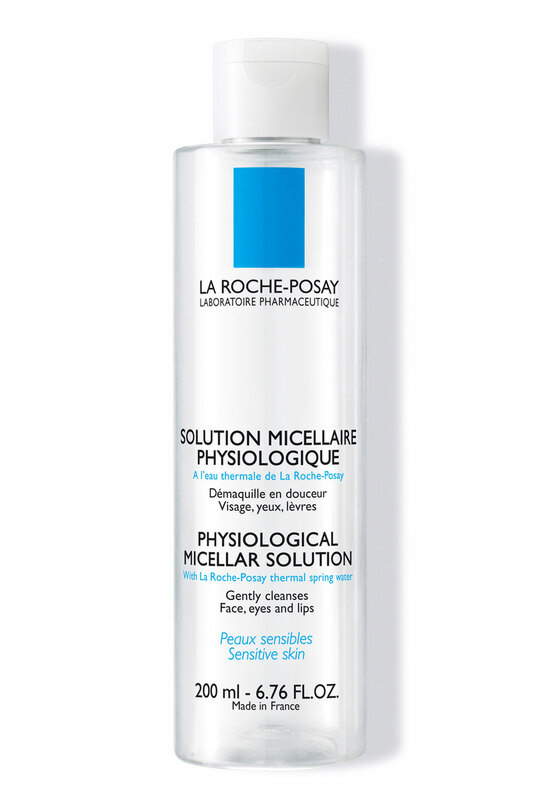 The La Roche-Posay Physiological Micellar Solution, £12, only uses water from their very own thermal spa, which is rich in the antioxidant Selenium – a mineral that helps the body to fight damaging free radicals.